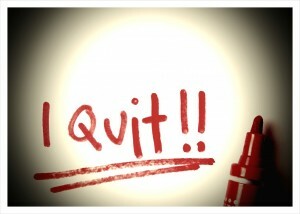 Tales of an HR Services Expert – Day 1: they do resign! 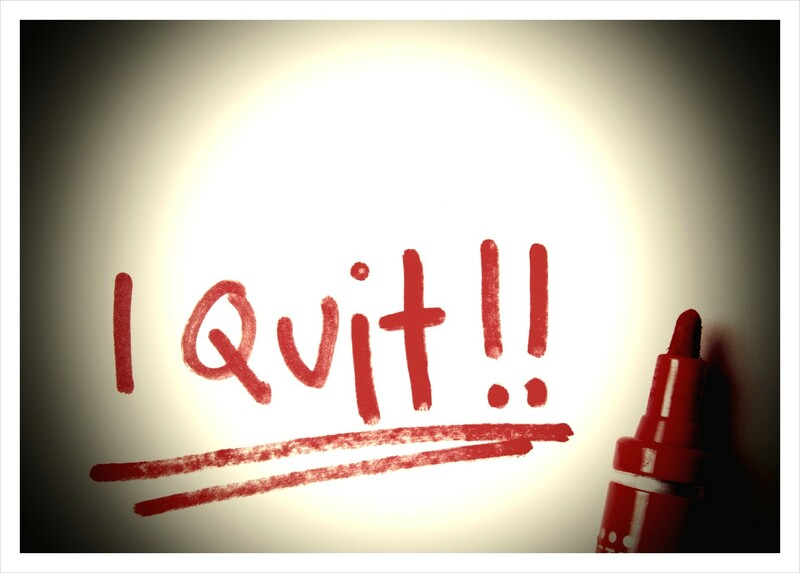 Just to let you know, that sometimes problem staff really do resign without us having to follow the long process to fire them! The employee in question was approaching the end of her maternity leave. As she normally worked at a third-party site, we informed them that she would be back on site in the next couple of weeks. Whereupon the third-party client informed us that they didn’t want her back at all, but they would take another cleaner.